Welcome to VIU Library’s research guide for Tourism & Hospitality. 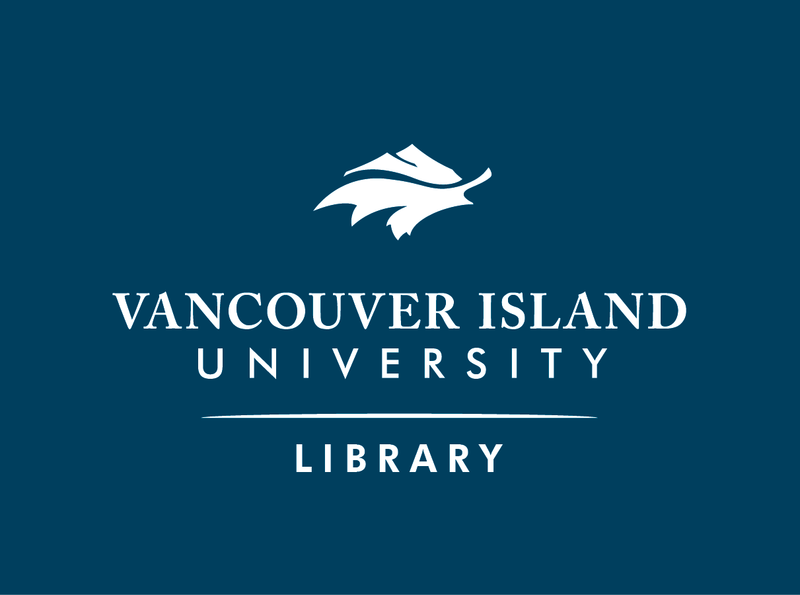 This guide provides an overview of resources that are available within VIU Library collections, as well as resources related to tourism and hospitality on the web. 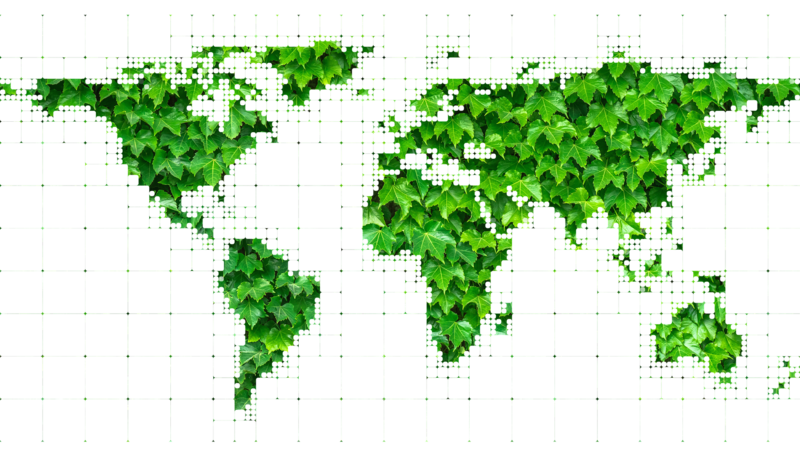 Explore the tabs above for links to databases, journals, statistics and news, as well as some important information about citing your sources in APA (American Psychological Association) style.